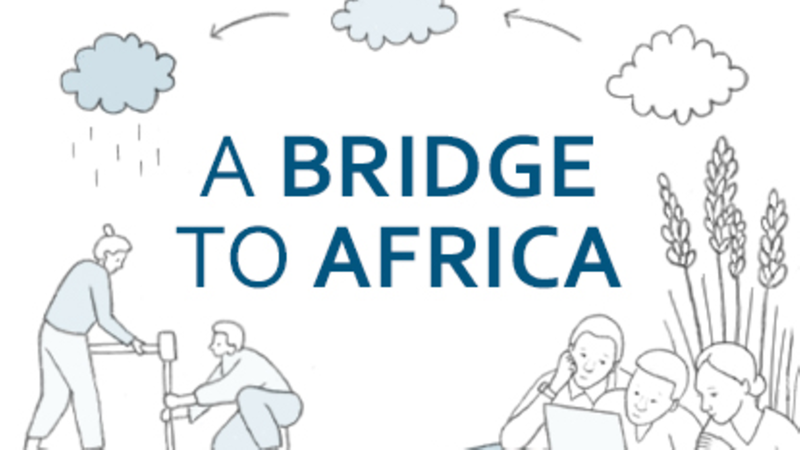 The German Academic Exchange Service (DAAD) in Ethiopia Now Offering Journalistic Scholarship Within The Poject "A Bridge to Africa". Scholarship includes a one-month stay at the German Research Centre in Jülich and a one-week trip to Accra. In order to make the project known in the African scientific community as well as in the public we offer a scholarship for an African journalist. High performance computing (HPC) technologies, applied to hydrological and atmospheric simulations within terrestrial systems, may contribute to tackle the challenge of food production for the African continent and also improve agricultural management under challenging conditions on a local scale. Therefore these two hands-on workshops offer African scientists an opportunity to get in contact with the latest methods of geoscientific research and to meet leading German science partners. The scholarship includes an invitation to a one-month stay at Forschungszentrum Jülich, one of Europe’s biggest research centres in the fields of information, energy and bio economy in summer 2018. The scholarship also covers the costs for a one-week trip to Accra, Ghana, where the core activities of the project take place from 26th November 2018 to 30th November 2018. For one week in autumn 2018 young scientists from Ghana and other African regions will meet Geo-scientists from Forschungszentrum Jülich in Accra, to get in contact with the latest methods of modern geoscientific research – modeling and simulation with supercomputers. The vision: Soil Research can support a secure and sustainable food production for Africa – and a week together could be the first step for future cooperation of geo-scientists from both sides of the bridge. 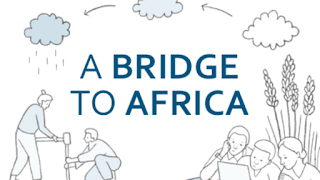 If you are an African journalist (print, TV, radio or Social Media, for instance Blogs) who is devoted to the possibilities of modern science to tackle great societal challenges it would be a pleasure for us to receive your application. During your four-week stay in Jülich, you will work with the press office and support the communication’s team to initiate first project activities already. You will also get close insight into our geoscientific research, meet scientists who organize the Pan African Soil Challenge project and get in contact with colleagues of international relations. On the other hand, we expect you to cover the project via your home medium, especially during the fall school and the Hackathon in Accra. Please provide the following documents with your application: letter of intent, CV, letter of recommendation, and two to three examples of your journalistic work.